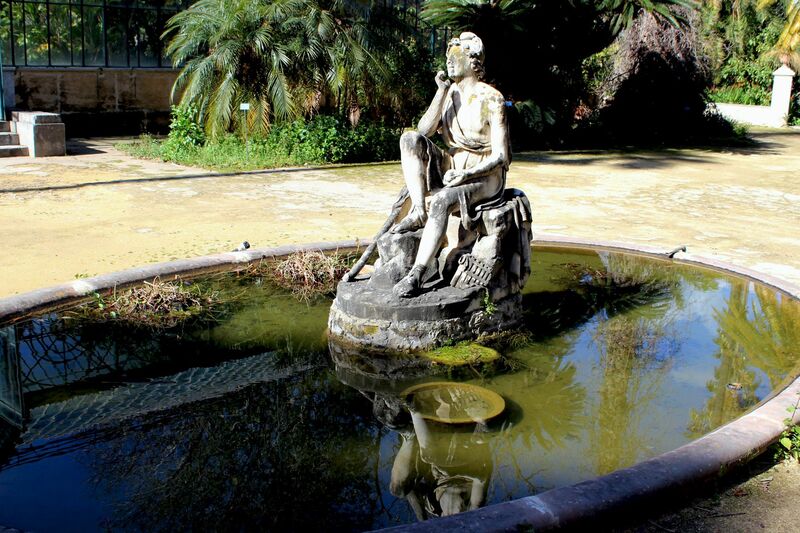 Palermo’s Botanical Garden is a reminiscence of past centuries with its rough look and an apparent luck of “symmetry”, but it is ideal to detach from the hectic city life…. 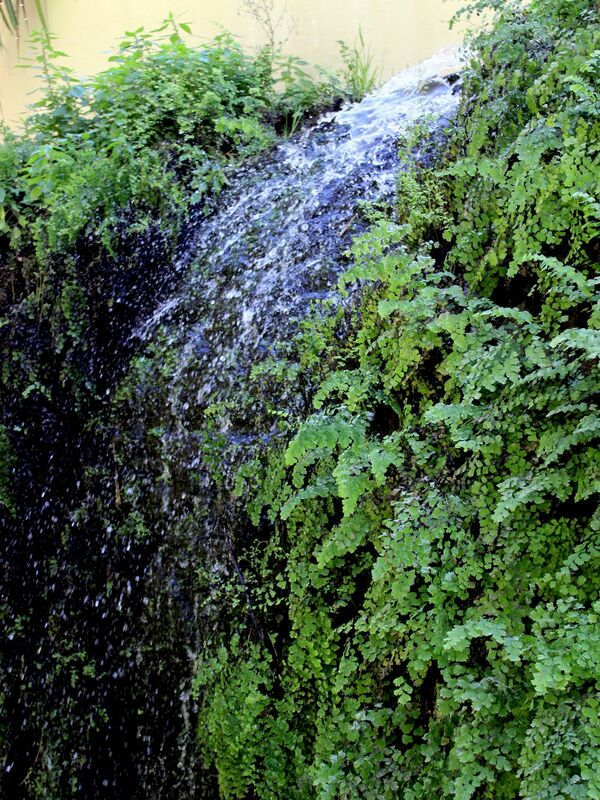 The Botanical Garden (Orto Botanico) was founded in 1786 by the University of Palermo (at that time known as the Royal Academy of Science). 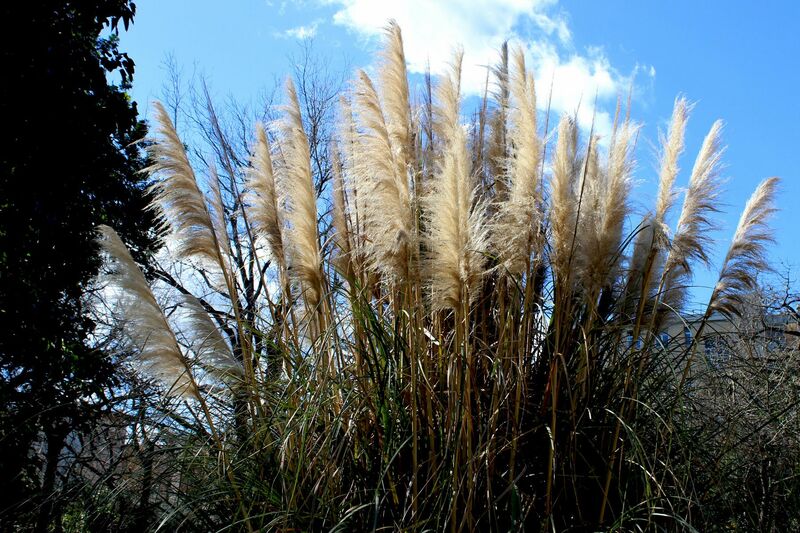 The main purpose of this initiative was the cultivation of medicinal plants that could be used for teaching in a newly opened Department of Botanical Science with objective to use them for the benefit of health of the population. 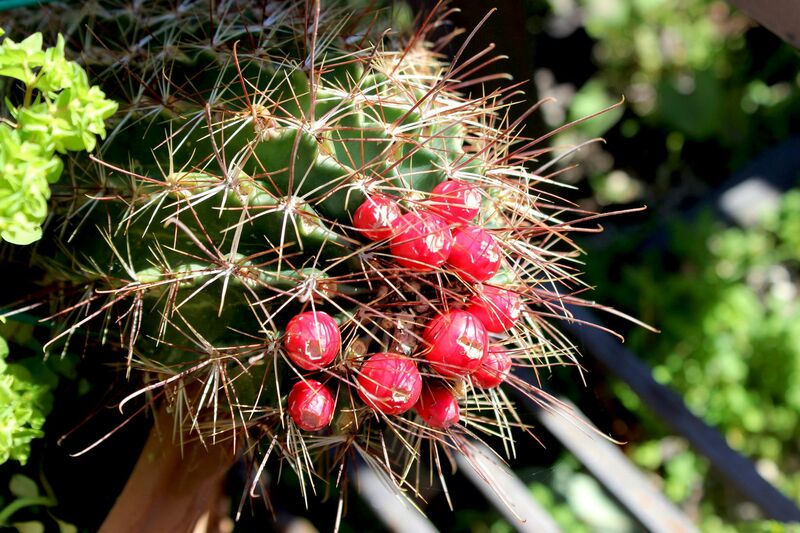 Later, with the rise of environmental consciousness one of the most important tasks given to the Botanical Garden was to collect and catalogue specimens of wild plants native to Sicily. The first location next to the Porta Carini turned-out to be too small for the ambitious plans. 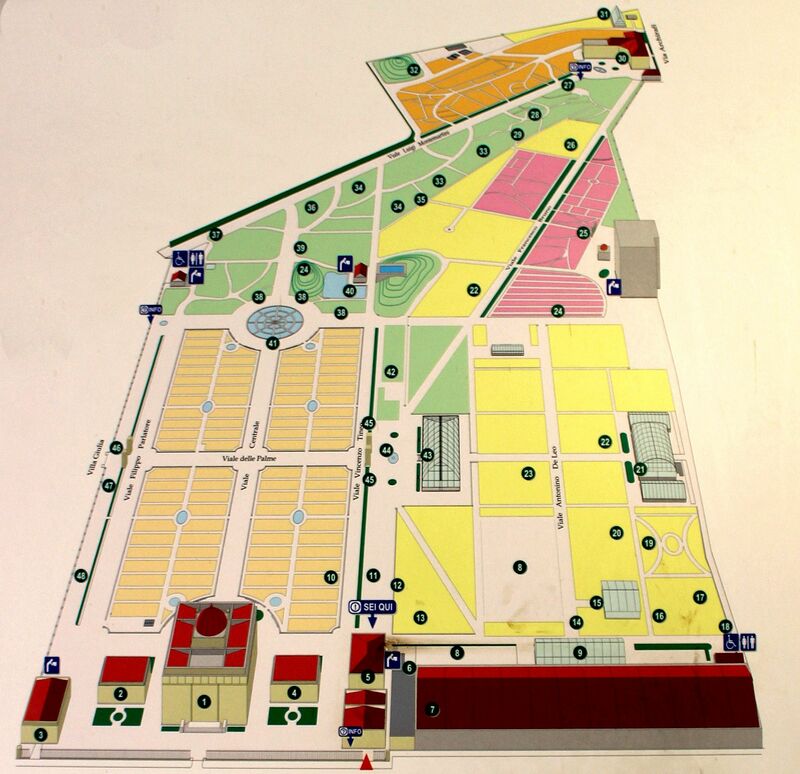 The new one was selected on the portion of land of former vineyards Vigna del Gallo, next to the public gardens of Villa Giulia opened just few years earlier. In 1789 started construction of the Gymnasium - the future center of botanical research and seminars for students. 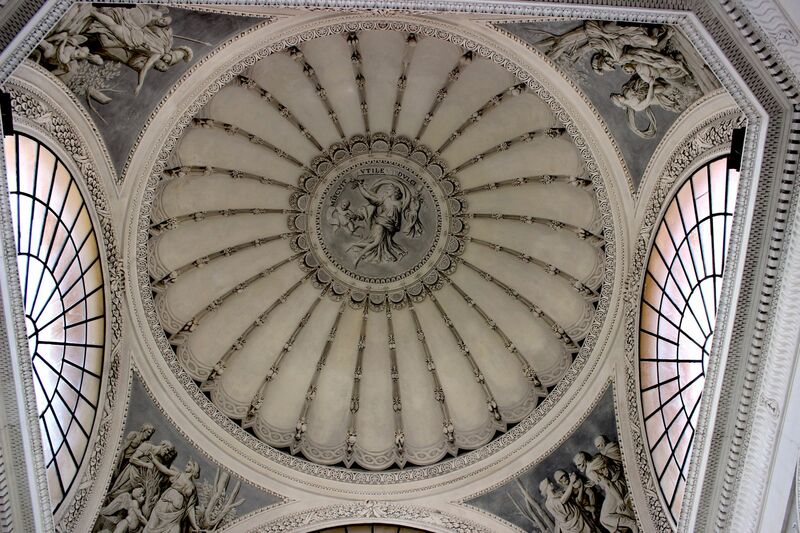 This beautiful neo-classical building with next to it two smaller structures of Tepidarium and Calidarium was designed by the French architect Leon Dufourny in collaboration with local architects and artists. The Gymnasium (opened for public together with Gardens in 1795) is a temple-like structure crowned by a large dome and adorned with numerous objects of art. Statues of Four Seasons by Gaspare Firriolo seem to represent the yearly seasonality of plant’s lives. The statues of Carl Linnaeus (Swedish Botanist) and Joseph Pitton de Tournefort (French botanist), as well as Dioscorides (ancient Greek physician, pharmacologist and botanist) and Pheophrastus (ancient Greek philosopher but also author of important botanical treaties) by Vitale Tuccio pay homage to the Fathers of Botany. 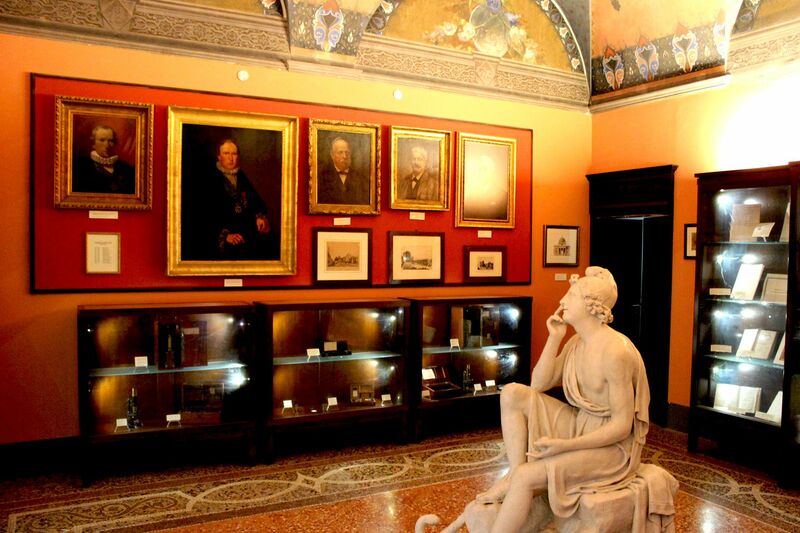 Two frontal sphinxes are also work of V. Tuccio, while frescoes adorning the central hall crowned by the dome are work of Giuseppe Velasco. 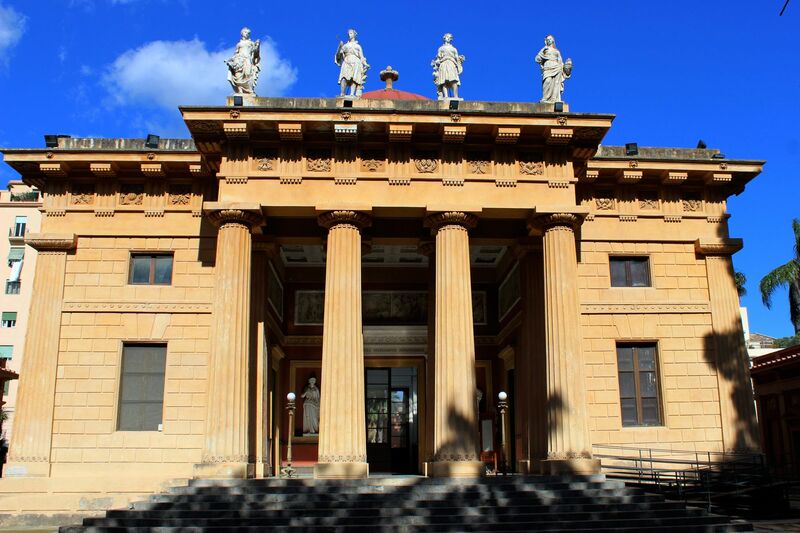 Gymnasium: Entrance to the "Schola Regia Botanices"
Caryatides, sphinxes, Doric columns and porticos made the Gymnasium a kind of oasis not only in the Gardens but also in the world of Sicilian Baroque architecture at that time overwhelmingly flourishing on the island. Indeed, the Gymnasium was one of the first (if not the first) examples of neoclassical architecture in Sicily. 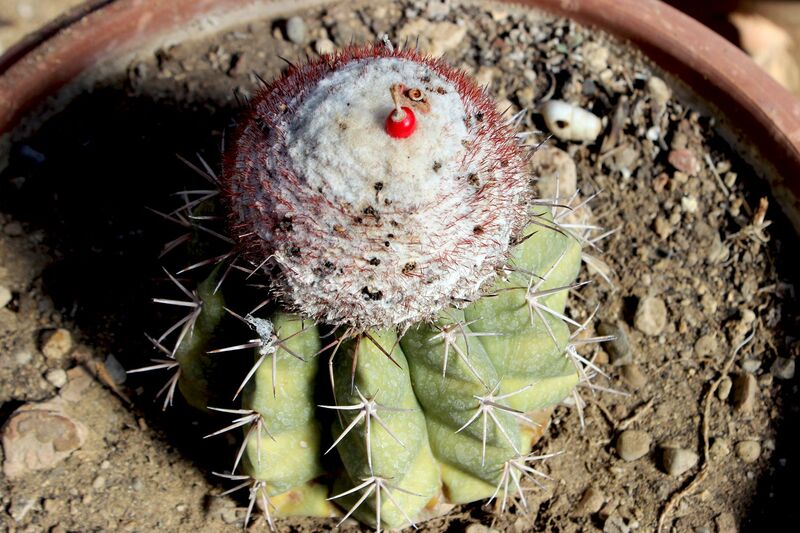 It reflects the fact that L. Dufourny was an avid archeologist and scholar of Greek Sicily. Adjacent Callidarium and Tepidarium (in ancient Rome names used for hot (caldo) and warm baths) originally housed tropical plants requiring hot -humid and temperate environments. Original Gardens were laid out in front of the Gymnasium with plants arranged following the Linnaean classification system. But farther expansion of the gardens was only a matter of time. 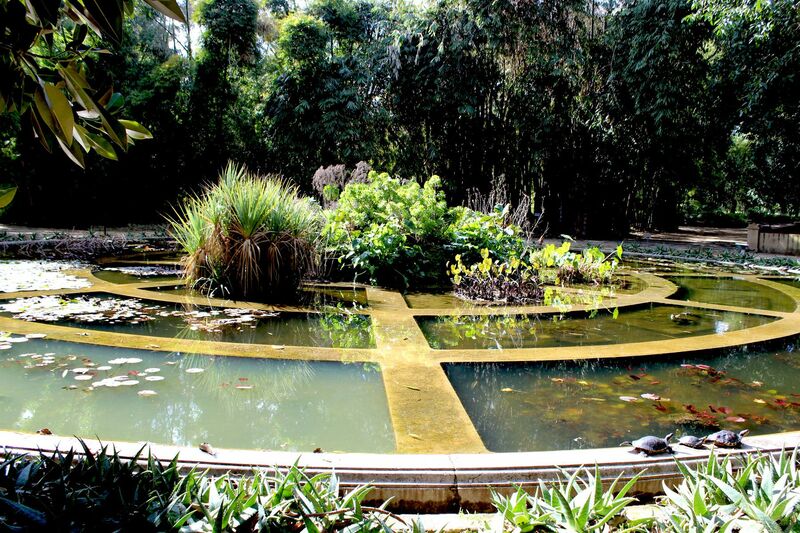 1798 saw the opening of the large circular aquarium containing aquatic plants including several species of lotus and water-lily. It was the gift of the Archbishop of Palermo – F. Lopez y Royo. Another major step was achieved in 1823 with the opening of the glasshouse donated by Queen of Naples and Sicily - Maria Carolina (of Austria). Unfortunately its wooden parts quickly deteriorated so by the end of the 19th century the original glasshouse was replaced by the modern cast-iron greenhouse. At that time, the Botanic Garden already covered the area of about 10 hectares (pretty much the area occupied today). 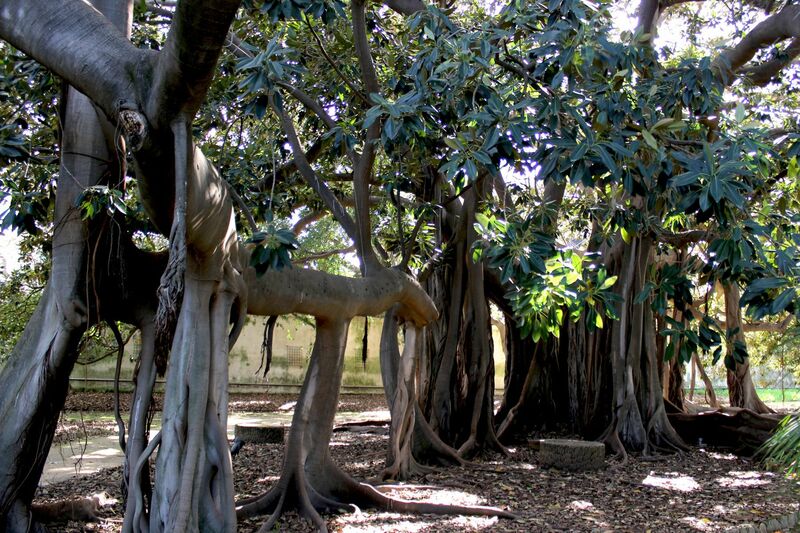 Although gardens were not a “foreign idea” even in medieval Palermo (see story of Zisa castle and surrounding park Geonardo), the Botanic Garden was the first one designed based on the knowledge of biological science. 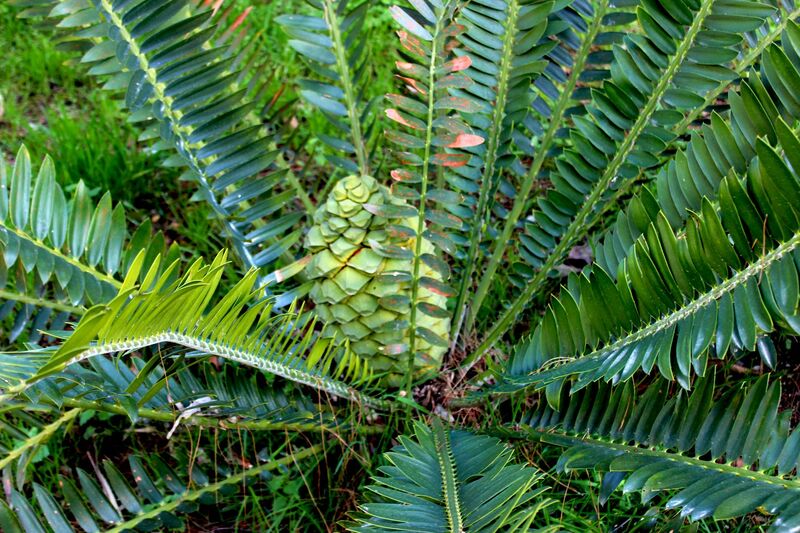 It is home to thousands of tropical and sub-tropical plants from all continents, some of them were actually introduced to Europe for the first time thanks to the efforts of the Royal Academy of Science in Palermo. 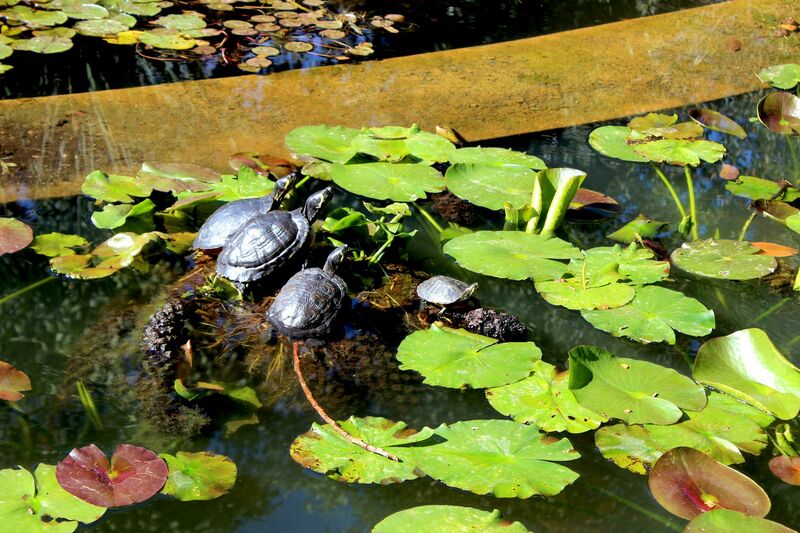 The Garden’s library contains thousands of volumes dedicated to botany including the oldest one dating to 1537! 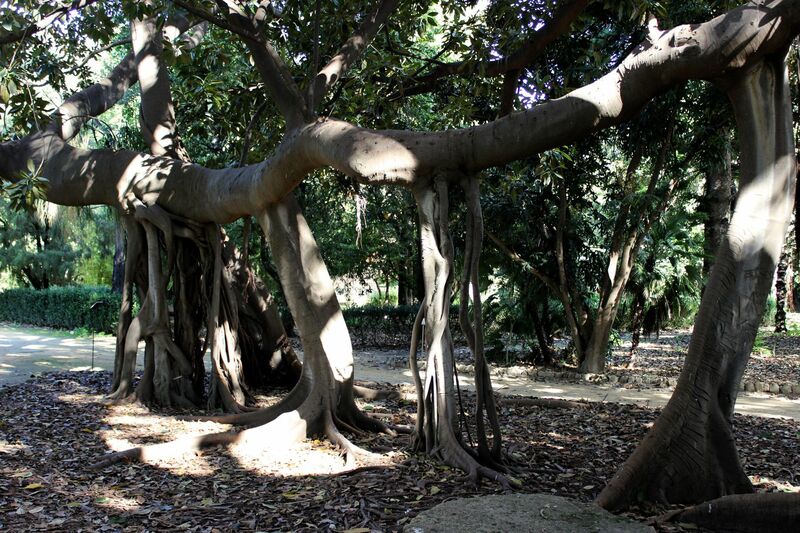 Among many species of plants in the garden the biggest attraction is the Ficus Magnolioides (Ficus Macrophylla). 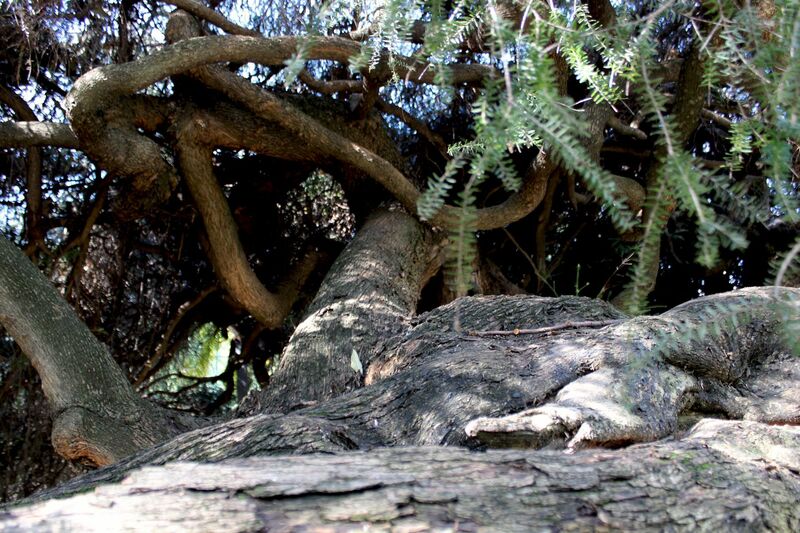 Brought from Lord Howe Island (Australia) in 1845, this so-called “walking” tree reached spectacular horizontal dimensions thanks to the support of “hanging” aerial roots. 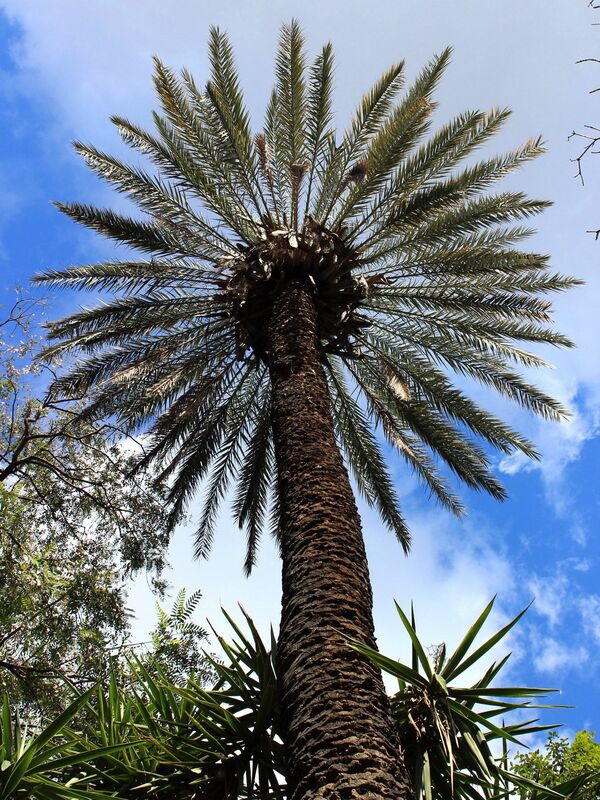 Another attraction is a Palm Avenue lined by tall, reaching the sky species of palms including Washingtonia (native to southern California and north-western Mexico) and Sabal (native to Cuba and Bahamas). 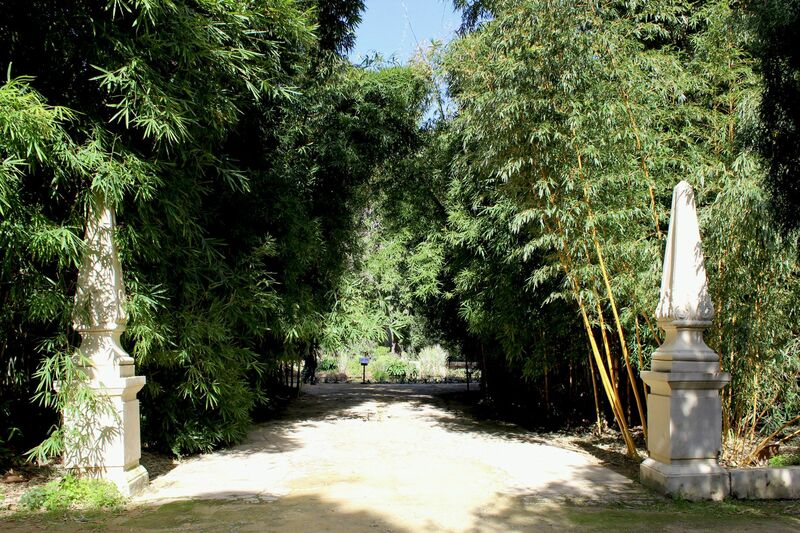 Intertwined with Sicilian shrub-like dwarf palm Chamaerops, the Avenue of Palms (Viale delle Palme) makes a majestic, full of charm path through the old section of the gardens. 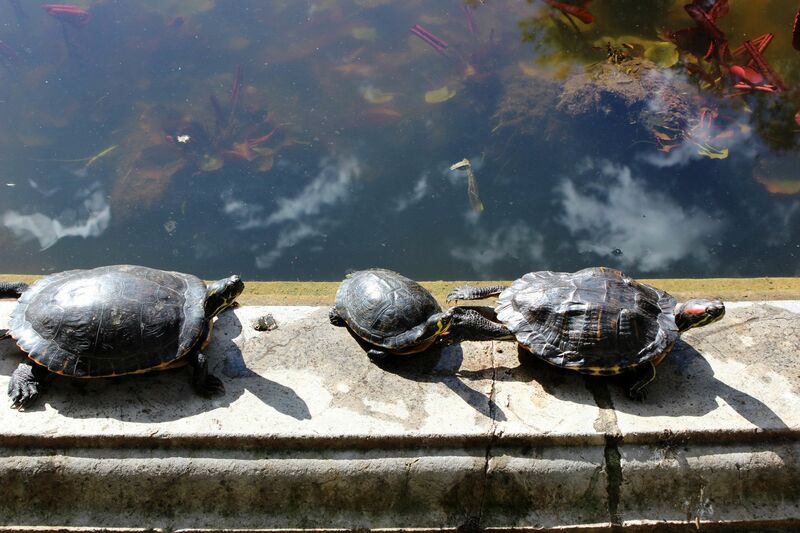 It intersects with the Central Avenue (Viale Centrale) leading to the Aquarium. 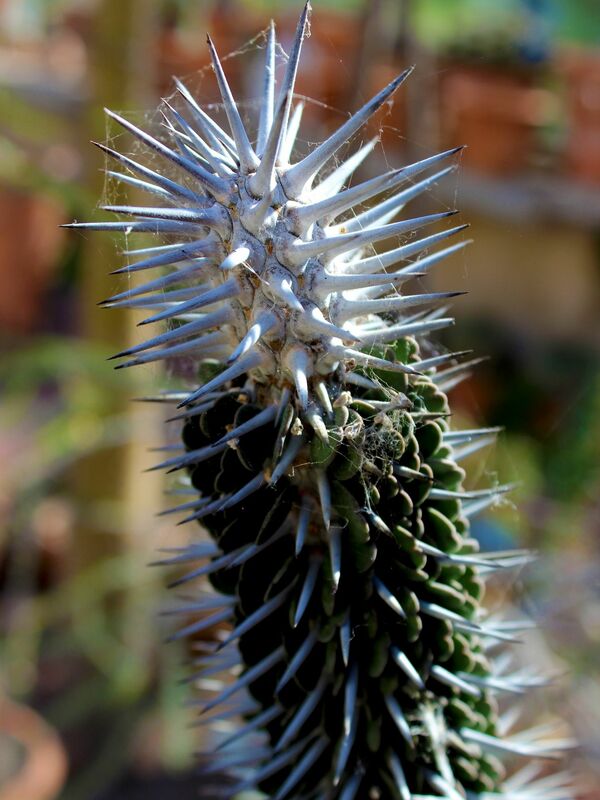 Of interest are also “bottle trees” catching attention thanks to their astonishing shape of trunks and the vast collection of desert cactuses. 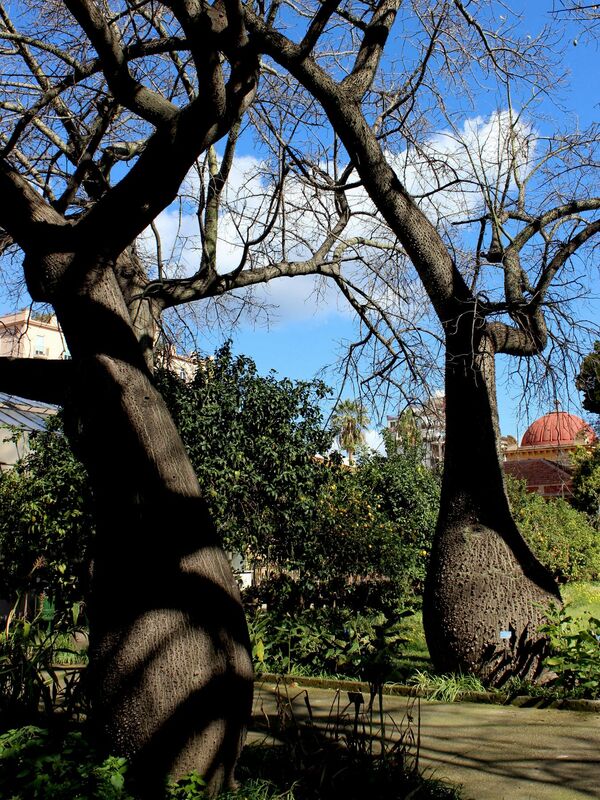 For many, Palermo’s Botanical Garden is a reminiscence of past centuries with its rough, wilderness-like look and an apparent luck of “symmetry” and round-shapes so typical in modern parks. Others see it as an attractive feature because this luck of clearness allows visitors to make their own discoveries, to emotionally “detach” from the hectic city life, to “get lost’ in the wilds …. Today, the Gymnasium does not serve anymore as the center of administration and place for lectures. But while it lost the administrative functions, it preserved its past glory from the period of Sicilian Enlightenment. 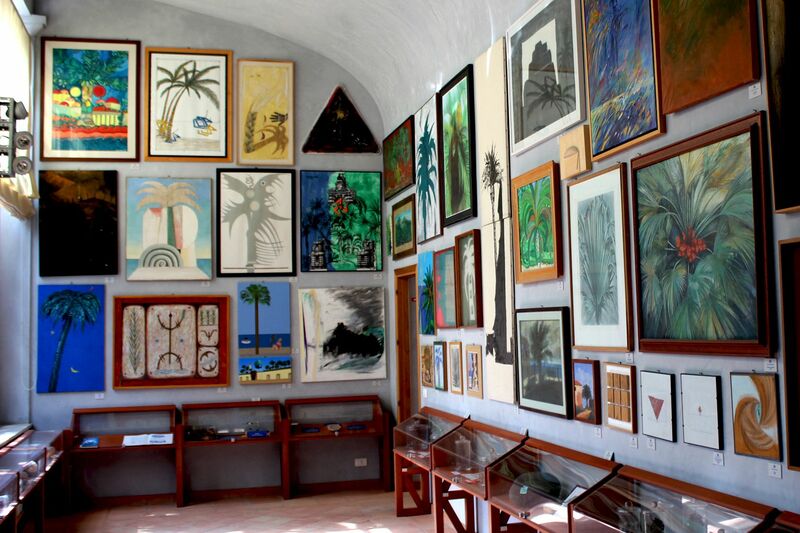 Former offices were converted into little museum displaying the history of the Botanic Garden as well into exposition space (for example Museum of Palms). Herbarium (one of the original sections of the Gymnasium) still holds its large collection of dried plants from all over the world serving its initial purpose. 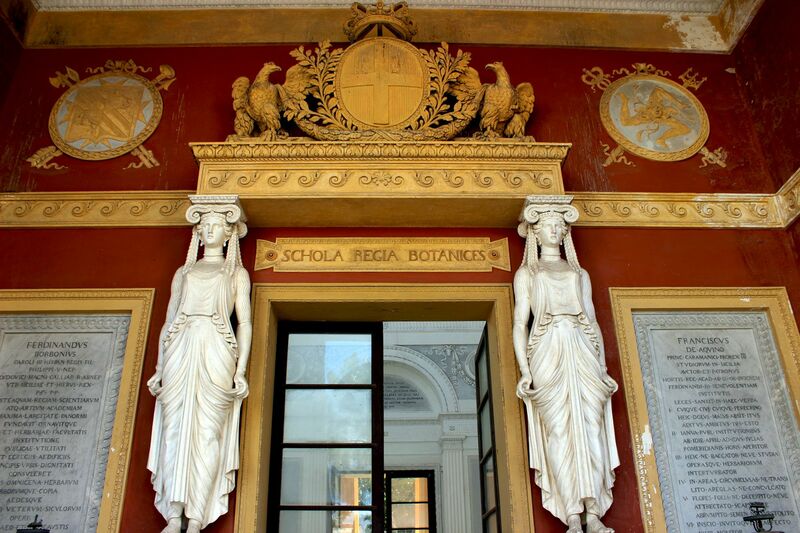 So only the large inscription “Schola Regia Botanice” (School of Botany) at the top of the main entrance reminds Gymnasium’s past.